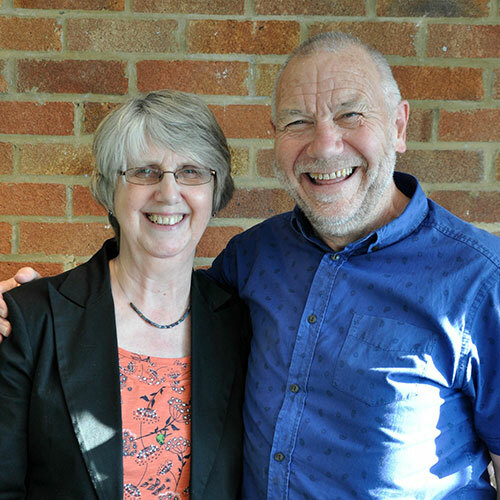 a leadership and presented to the church in June – as a consequence we have laid down much of our ‘activity’ as a church, and taken note of Gods instruction to rest, be ministered to then rise up as one to minister to the needs around us more fully equipped (a very short summary !). We still have a way to go but coming together for one evening each week as a whole fellowship, we have sensed the presence of God in a beautiful and tangible way, and a feeling through other words given that God is pleased with our obedience, however difficult it is not to be organising and planning ‘activities’. Speaking to other church leaders across the country it seems God is calling His church back to a place of putting Christ at the centre of church life, and the simple pursuit of Him and His rest is heavens recipe for the lost & broken to be reached. Hope that blesses and challenges you !